Bright Gold Glitter with a metallic sheen. Use for glitter nail art and glitter craft projects. 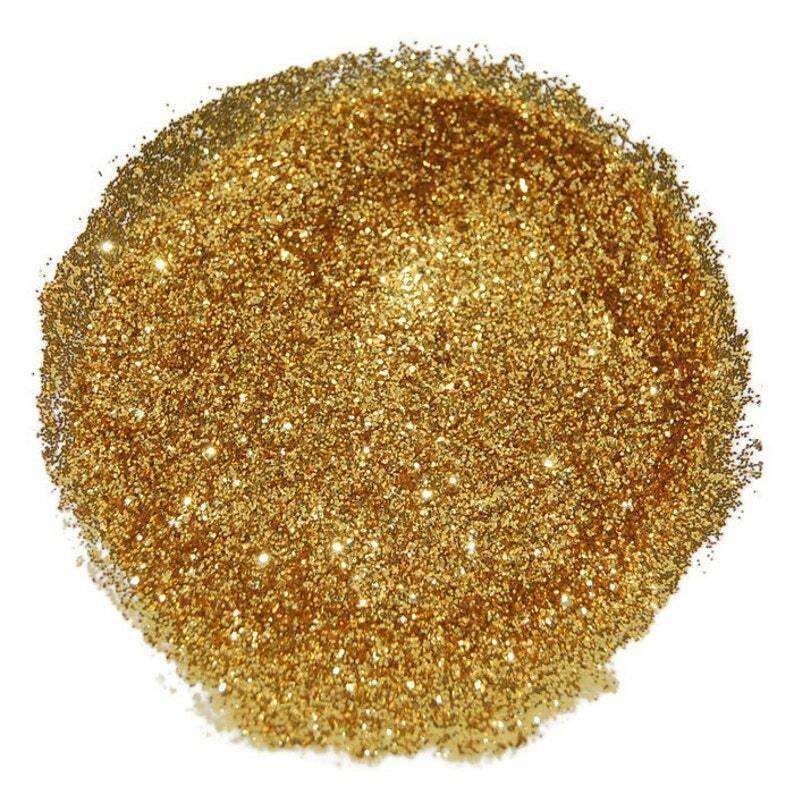 This gorgeous gold glitter is perfect for all your sparkly crafting needs. BEAUTIFUL color and great customer service. Thank you!! !